As one of the hottest radio personalities, Kayla, the Gossip Queen, has the fast-paced, glamorous life that many dream of. But one thing eludes her. Love. Growing up in a family where her father was nothing more than a monthly check, Kayla sets her sights on finding true love, even if he comes attached to another. She’s determined to create the perfect family of husband, wife, home, and children--even if she has to slip up and make a ton of mistakes along the way. 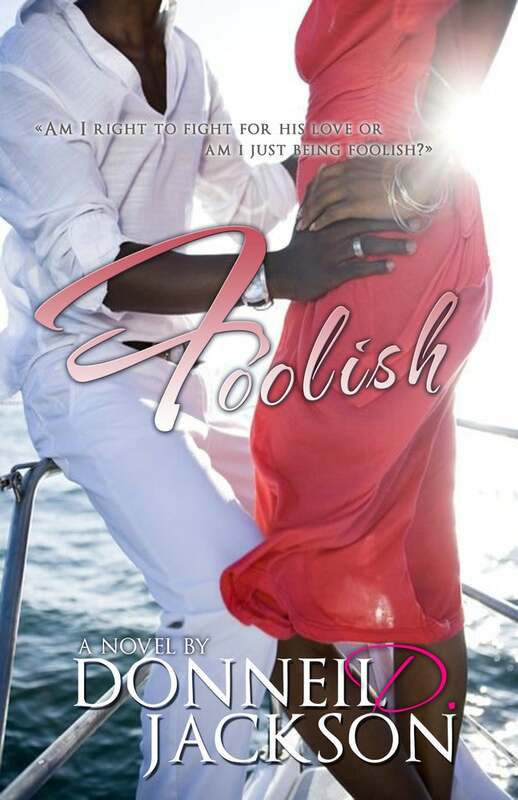 After a decade of being with a man who constantly makes her question her role in his life and her vision of the perfect family, Kayla has to ask herself, "Am I right to fight for this love, or am I being foolish?" "Writing allows me to escape the day's stresses, fantasize, and just be all with a pen and pad. One day while escaping, I began writing Chante's Song. The rest is history."